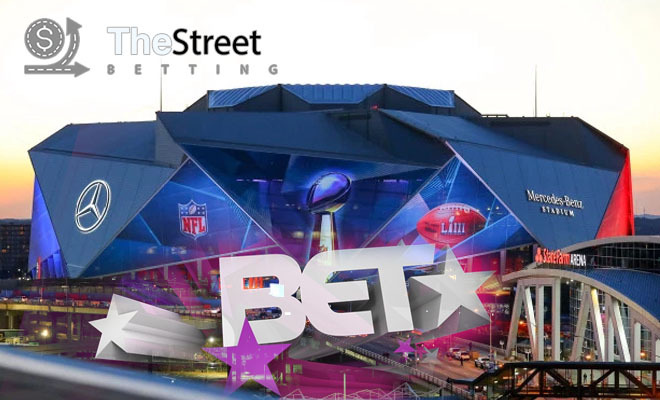 From office block pools to six-figure bets on the pointspread, there is no doubt that the Super Bowl is the biggest single-day betting event of the year. Even people that would not know the difference between a sportsbook and a phonebook are going to have some kind of action on Sunday’s game. A surprisingly large group of sports bettors are only active during the football season. This means that the Super Bowl marks the end of another season of betting excitement until early September when the new season gets underway both in the college ranks and the NFL. Some of that group may try and fill the void by betting on football futures and special betting props for NFL free agency and April’s college draft. However, that ‘football or nothing’ approach to betting on sports creates a void that can easily be filled. Avid sports bettors already know that there are live sports to bet on 365 days of the year. All you need to do is expand your horizons a bit when it comes to finding what to bet on after the Super Bowl. Unless you are already betting on basketball and hockey along with the NFL, the most logical progression in early February would be to shift all of your focus to college basketball. They do not call it March Madness for nothing. February is the shortest month of the year, so it will not be all that long before the NCAAB’s conference tournaments get underway early in March pave the way for the 68-team field for this season’s NCAA Tournament that crowns a national champion. Betting on college basketball in February is the perfect way to prepare for the Big Dance come March. This is the month where teams continually jockey for position within their conference standings. A conference title in the regular season only gets you the top seed in the conference tournament. A conference tournament title gets you an automatic invitation to join that elite 68-team field. With so much on the line during the last four or five weeks of the regular season, you can cash quite a few winners at your favorite online sportsbook riding hot teams. The end of the regular season also features some great matchups all across the nation between classic rivals. The ACC’s Duke Blue Devils are the No. 2 team in the nation heading into Super Bowl Sunday and they still have two games on the slate against No. 9 North Carolina. The race for the Big Ten title has turned into a heated head-to-head battle between No. 5 Michigan and No. 6 Michigan State. These two bitter rivals are set to face each twice in the coming weeks. While college basketball reigns supreme in the aftermath of Super Bowl LIII on the betting boards of the best online sports bookmakers, the NBA and the NHL offer daily slates of betting action to also help fill that football void. Are All Online Bookmakers Created Equal? You can also add in some stellar individual sporting events that offer a unique chance to cash some few winners. Just about every weekend is jammed with boxing and UFC fights. Even if you are not a NASCAR fan, the excitement of the Daytona 500 on Sunday, Feb. 17 has widespread appeal. It may be cold outside where you live, but the PGA Tour is starting to tune up its game with some exciting events leading up to Aprils’ Masters as the first Major of the season. We all love football as our favorite betting sport, but it is time to move on. There are any number of ways to add some betting excitement to all the other sporting events on the slate that you like to watch.